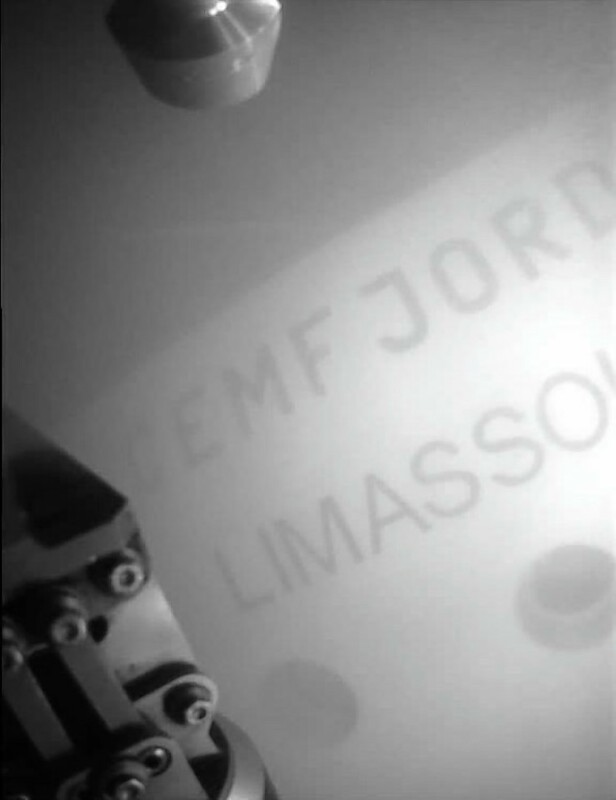 An underwater survey of the Cemfjord, which sank in the Pentland Firth nearly two months ago, saw no sign of the missing crew’s bodies. And investigators from the Marine Accident Investigation Branch (MAIB) say that any attempt to raise the wreck could be “extremely challenging”. The Cemfjord is sitting on the sea bed – at a depth of around 270ft – after mysteriously sinking at the start of the year. No distress call was issued and despite a major search, the eight men on board are missing, presumed dead. One theory is that the vessel was overcome in bad weather while passing through the Pentland Firth. The MAIB has said that its fieldwork is now complete. This included sending a remote operated vehicle (ROV) underwater to examine the wreck. In a statement, the agency said: “A detailed examination of the wreck has been completed using multi-beam sonar, video and still camera techniques. “Detailed analysis of the records obtained will take some weeks but it is evident that the vessel’s hull remains intact with no indications of structural failure. The bodies of the crew were not observed during the survey. “The wreck is partially inverted and lying on its superstructure in deep water with very strong tidal conditions that would make any attempt to dive on the site extremely hazardous. “However, the ROV surveys did provide good evidence that will allow the MAIB to complete its investigation into the vessel’s loss. Relatives of the seven Polish men will attended a memorial service will be held at the port of Gydnia today.